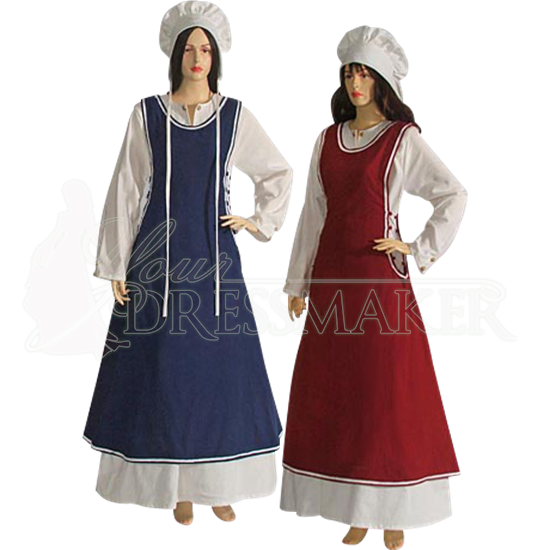 The Country Peasant Dress is a great servant dress for your medieval kingdom staff. The Country Peasant Dress includes the hood, underdress and apron. The underdress and hood will match in color and are offered in white, cream, or black. Select from a variety of colors for the apron. This Country Peasant Dress is made of 100% cotton. The Country Peasant Dress is very authentic to the medieval period and makes a great dress for reenactments. This ensemble is displayed with a petticoat which is worn under the skirt to give shape. 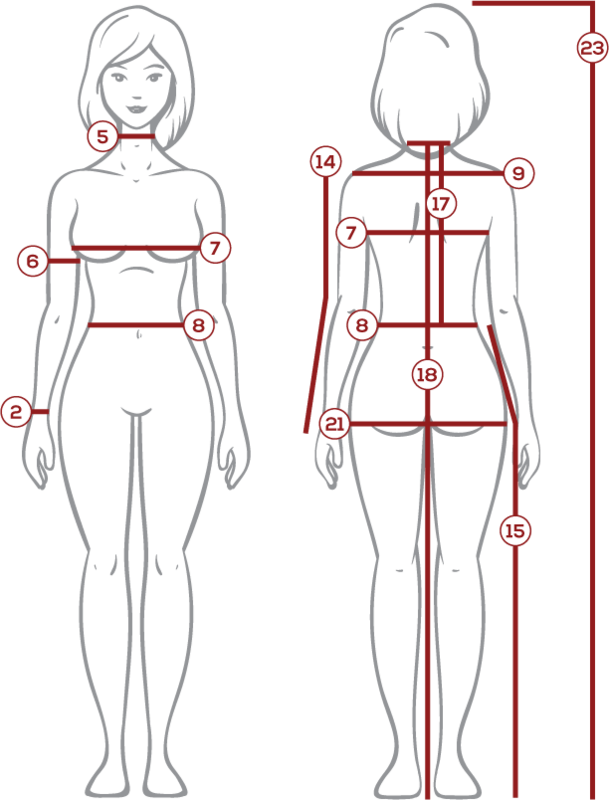 A petticoat is not included, but can be purchased separately and is recommended. The color selection is for the overdress. The accent color selection is for the underdress.